I’m taking a break this week due to the Labor Day holiday and school starting. I’ll be back next week with a new post. In the interim, please (re)enjoy this previous post: How Well Do You Know Your Customer? In my post last week, I asked for your help in conducting a social media experiment to see if I could get blog/site views from specific countries for the first time. I was hoping readers would share their favorite post of mine via social media (Twitter, Facebook, LinkedIn, Google+) and try to target some of the countries listed. Immediately after publishing that post, one of the subscribers to my blog was kind enough to tweet it and reference some countries using hashtags. In less than an hour, someone from Iceland had visited! My excitement grew at the idea that the map would quickly fill. I scheduled a few more tweets for the next few days with countries listed, paying attention to the time difference so the tweet would launch during business hours in those countries. However, no new countries had visited and my tweets weren’t being re-tweeted. 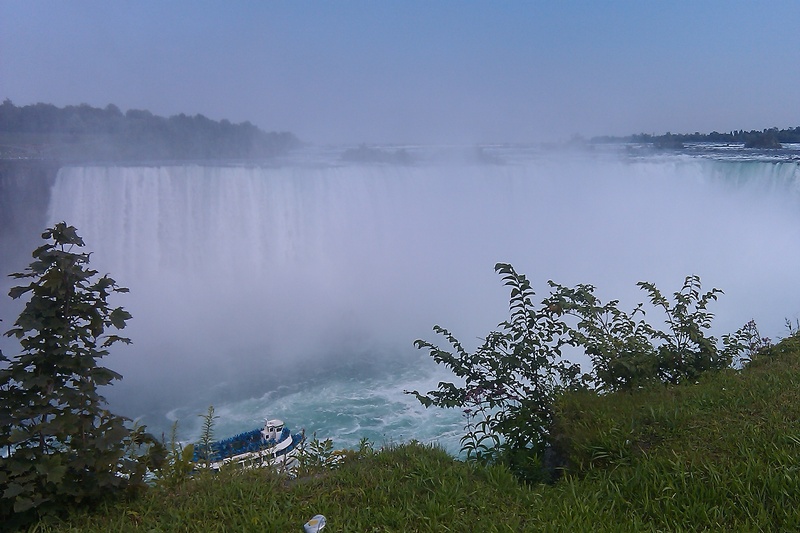 I took to Google+ and tried to get some additional country views using that platform. 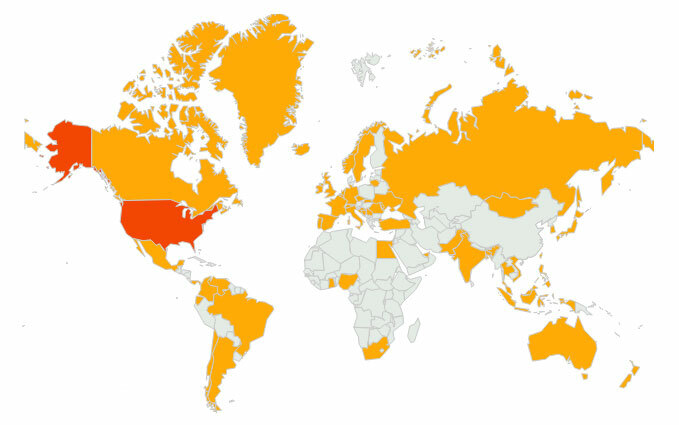 While it did bring in some additional views and was on-par with my normal quantity of visits, they weren’t from any of the “missing” countries I had specifically listed/identified. I changed my LinkedIn status to see if anyone in my network could help. So with Mike’s comment on my update, I set my sites solely on Greenland, perhaps the largest country missing from my map (land size). Tweets referencing Greenland weren’t working as quickly as I hoped. With a promised update for this week’s blog, time was running out. 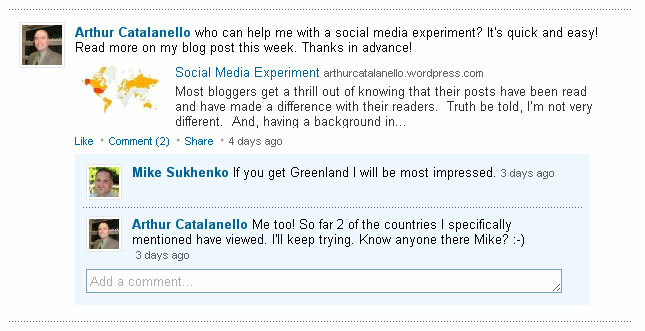 I took a more strategic marketing approach and searched LinkedIn Groups using “Greenland” as a keyword. I further narrowed the search to “open groups” plus English-speaking and found a few I could post a discussion thread to without first joining the group. 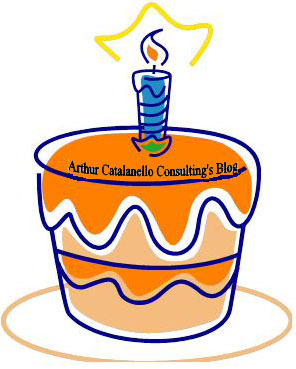 I decided to post one of my more popular blogs to date, The Lost Art of the Thank You. Within a day, I had two site visits from Greenland! Buoyed by the success of this new approach, I tried something similar with China, South Africa, Finland/Scandinavia and a few other countries. I’m happy to report with just a tiny bit of extra effort this week, I’ve added 9 new countries to my map (many I specifically targeted): Panama, South Africa, Greenland, Japan, Iceland, Hong Kong, Pakistan, Mongolia and Slovakia. The biggest lessons learned? Be targeted, provide something of value, be timely, monitor your progress and be willing to adapt/alter course as needed.